Experience the excitement of fishing with Capt. 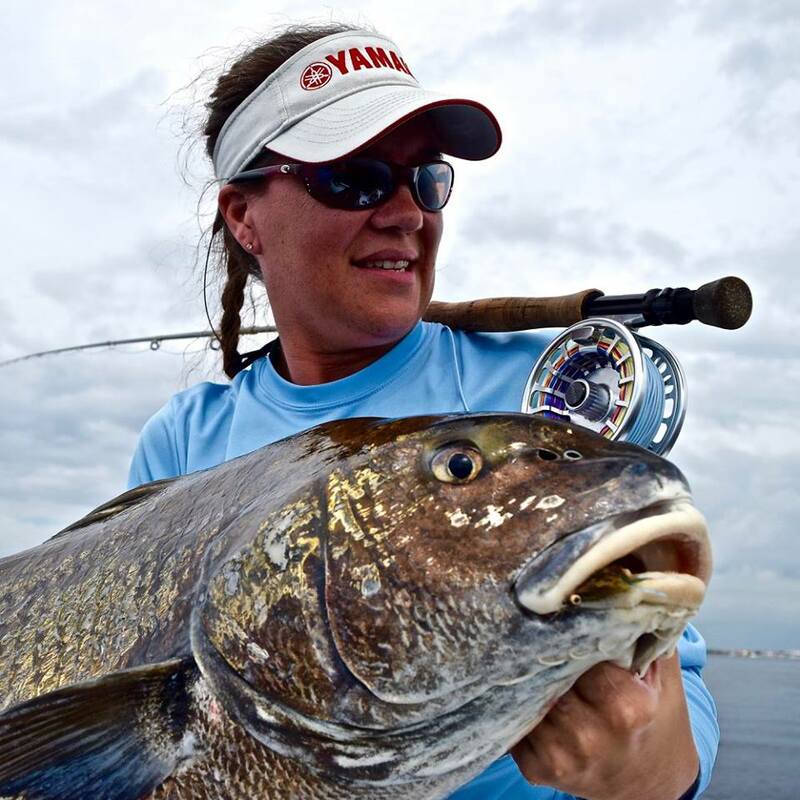 Jay Withers for snook, redfish, trout, tarpon Goliath grouper and more! Known as the "Tarpon Capital of the World", Boca Grande is home to some of the most exciting and productive tarpon you will ever experience. after game fish in Florida. Catch redfish, snook, trout and more! Many of his clients are very experienced fishermen and charter him to catch trophy sized fish. However, he has vast experience with novice anglers and will take time to teach them the techniques that make fishing more successful and exciting. Knee deep & screamin’ drags! Giant Sharks & Goliath Grouper! leaders like Pathfinder, Yamaha, Shimano, & Power-Pole. 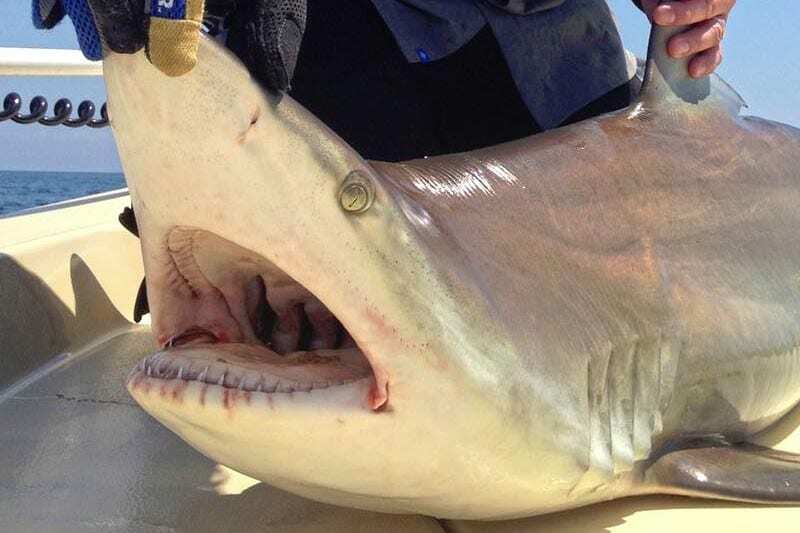 Check out what you be fishing with on a charter! Check out what’s been going on! 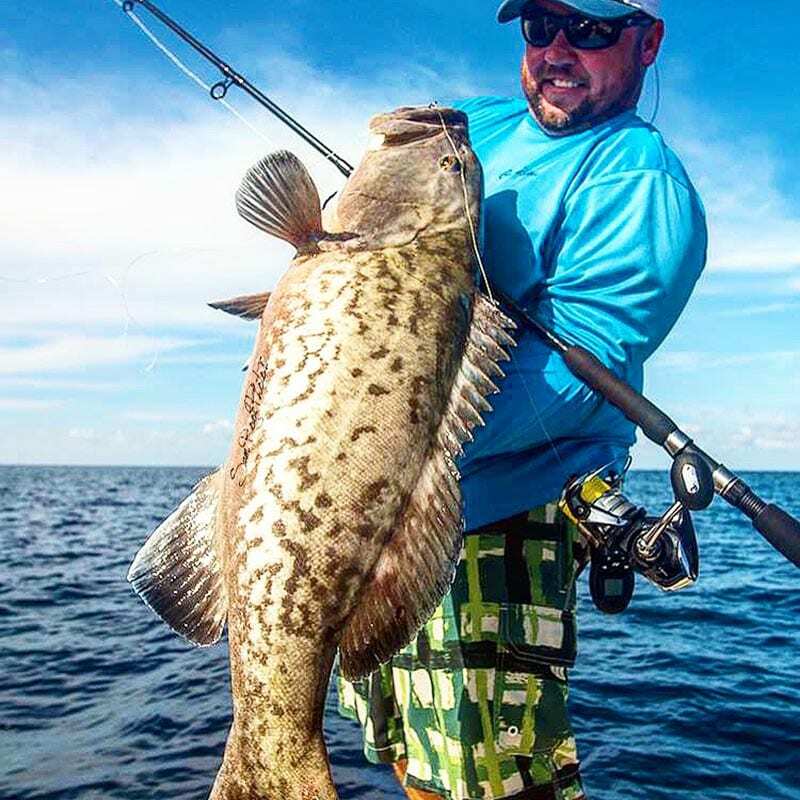 This area of the Southwest Florida coast is home to epic battles with monster game fish, as well as a sight fishing paradise for light tackle & fly fishing enthusiasts. Charlotte Harbor houses resident favorites such as snook, redfish, trout, and tarpon. It is home to a stellar inshore and backcountry fishery, and is a favorite for sight fishing anglers. Boca Grande is also a top notch inshore fishery, but is more notable for the yearly tarpon migration that runs through this area. During this time of year, these monster Silver King’s come in by the hundreds. Anglers from all over the world congregate here for their own shot at this big time fighter. These areas also house shots at goliath grouper as well as bull sharks, hammerhead sharks, kingfish and a lot more. There is a nearshore fishery here that rivals some of the best in offshore action, but is truly only a short boat ride away. No long boat runs, just big fishing action! Our nearshore fishing charters out of Boca Grande offer anglers shots at offshore quality fish without the long boat ride. Everything from grouper, snapper, and tuna can be caught on these trips. Captain Jay offers fly fishing guide services for Boca Grande and Charlotte Harbor areas. 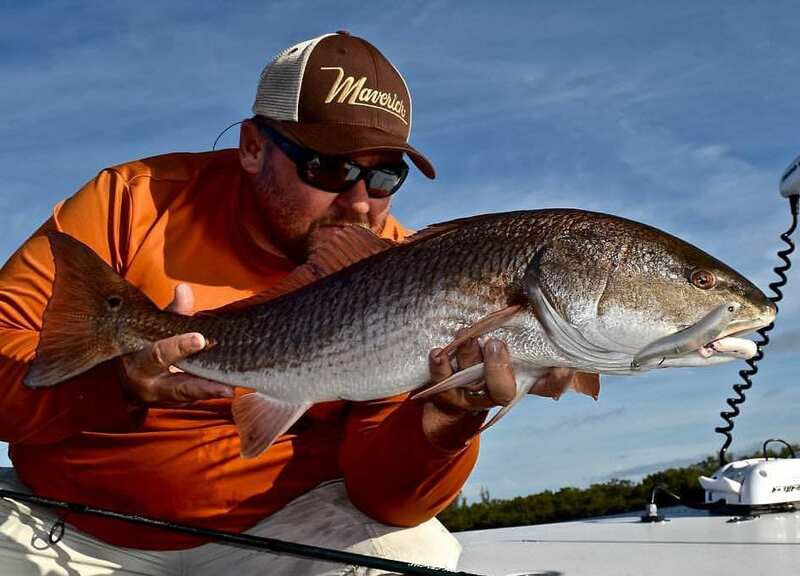 These trips offer excellent sight fishing for fly anglers who wish to target Florida’s most famous inshore species. In Boca Grande, Florida visitors and residents alike have the opportunity to fish a wide variety of habitats and species. Boca Grande is commonly known as the Tarpon fishing capital of the world, and this name was not handed out by accident. This area is at the epicenter of the yearly Tarpon migration that happens along the gulf coast of the state, it is home to major tarpon fishing tournaments, and even holds a healthy population of resident tarpon. For tarpon fishing, nothing beats Boca Grande. 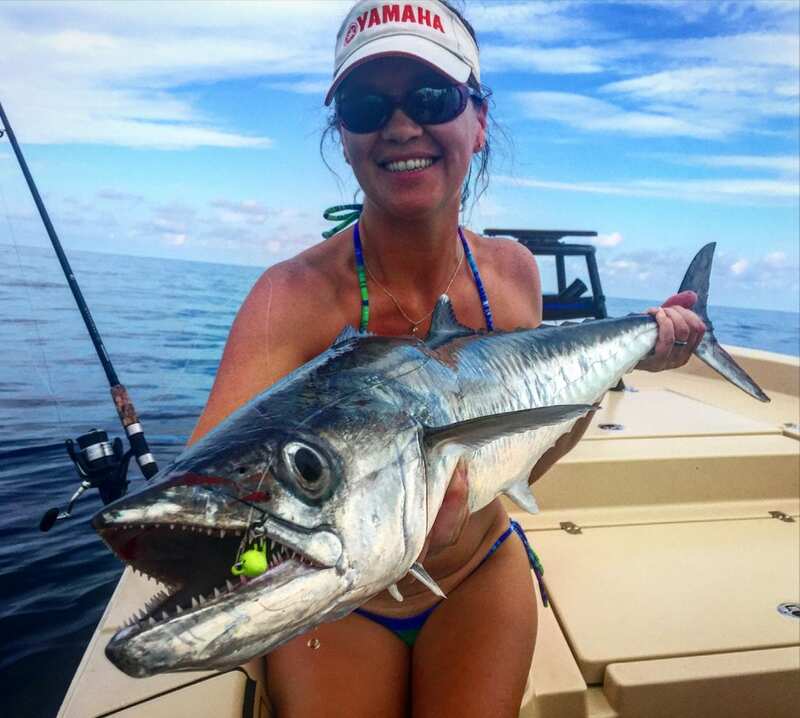 Outside of tarpon fishing, Boca Grande is also home to a stellar inshore fishery. This area and the adjoining Charlotte Harbor are home to resident inshore gamefish that are favorites of Florida anglers across the state. Boca Grande has snook, sea trout, redfish, black drum, cobia, flounder, permit, sharks, and many more targeted species. Then visitors have the opportunity to scoot out just beyond the shallows into our nearshore fishery. In the nearshore, you can again expect a wide variety of highly sought after species. 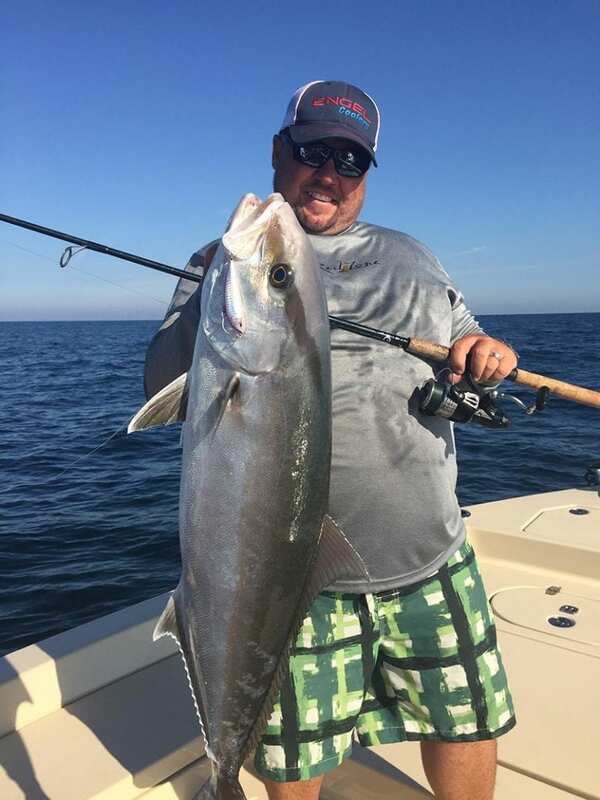 These include amberjack, grouper, snapper, tuna, kingfish, cobia, and again – many other popular species of big game fish. For fly fishing, not much beats Boca Grande either! 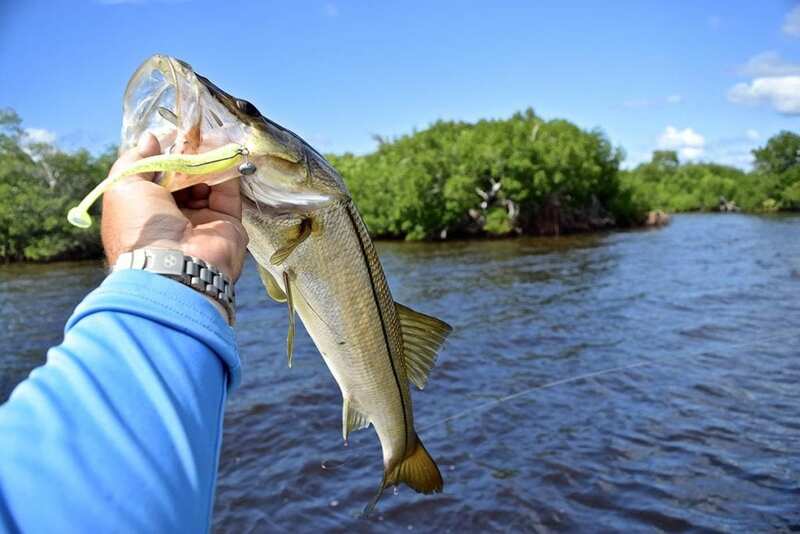 Whether targeting tarpon on fly, sight fishing the flats or hitting the backcountry for snook – Boca Grande offers long rod anglers many opportunities to fly fish a simply epic fishery.